The newest vehicles from Waymo feature Intel-based technologies for sensor processing, general compute and connectivity, “enabling real-time decisions for full autonomy in city conditions,” Xinhua reported on Tuesday. Intel is working with Waymo – formerly the Google self-driving car project and now with Google’s parent company Alphabet – to advance self-driving car technology. The newest vehicles from Waymo feature Intel-based technologies for sensor processing, general compute and connectivity, “enabling real-time decisions for full autonomy in city conditions,” Xinhua reported on Tuesday. Brian Krzanich, Chief Executive Officer of the semiconductor chipmaker, foresaw driverless future as “one of the big promises of artificial intelligence (AI).” However, in a post on Intel’s website late on Monday, Krzanich cited safety as the single most important reason for the company’s move. “Nearly 1.3 million people die in road crashes worldwide every year – an average 3,287 deaths a day. Nearly 90 percent of those collisions are caused by human error,” he wrote. “Self-driving technology can help prevent these errors by giving autonomous vehicles the capacity to learn from the collective experience of millions of cars – avoiding the mistakes of others and creating a safer driving environment,” Krzanich added. 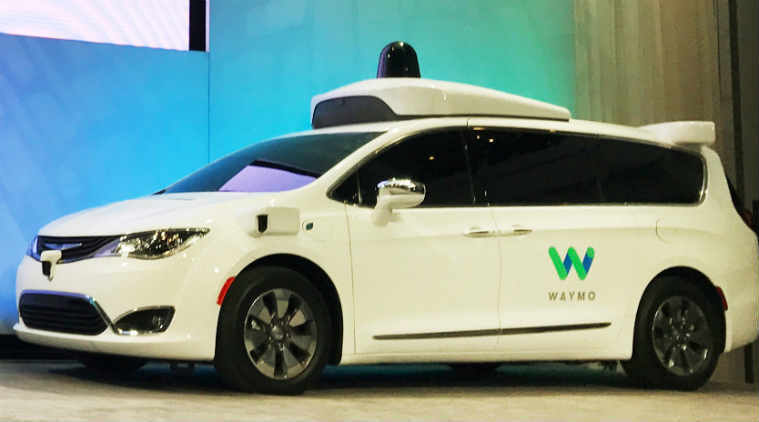 Waymo’s self-driving Chrysler Pacifica hybrid minivans are being tested on public roads in Arizona and California. He claimed that Waymo cars with Intel technology inside have already processed more self-driving car miles than any other autonomous fleet on US roads with 3 million miles (4.8 million km) of real-world driving. The world’s largest and highest valued semiconductor chipmaker by sales since 1992, Intel was overtaken by the semiconductor unit of Samsung Group in the second quarter this year.